10cm of viscoelastic memory foam - the deepest memory foam layer that we offer! Wonderful medium-to-firm feel - great for couples! Single-sided for easier care - no need to flip! 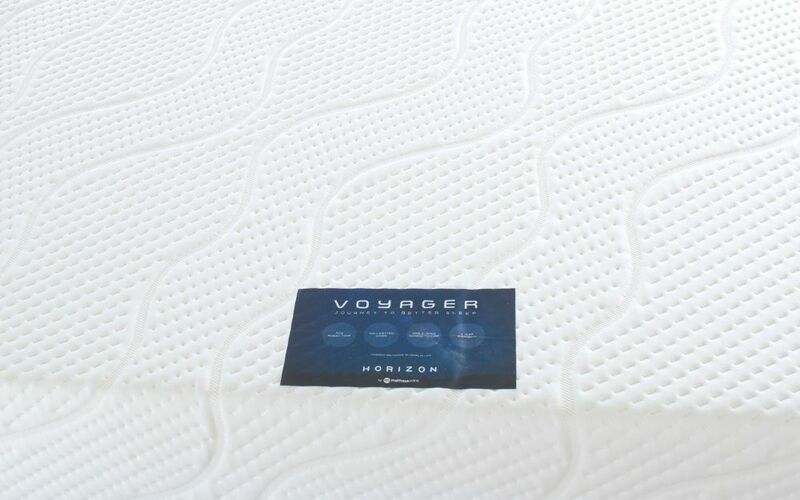 Venture into comfort with the Horizon Voyager Memory Mattress, and discover an exceptional night's sleep. The Voyager comes complete with an extra-deep 10cm layer of viscoelastic memory foam - the deepest memory foam layer on our site! 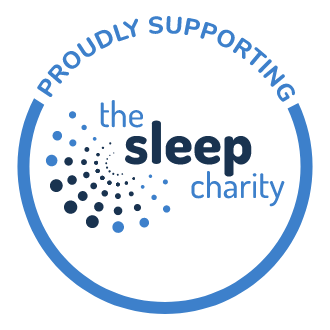 Memory foam cushions and adapts to the contours of your body to deliver unique and personalised support. The Voyager's extra generous layer is soft to the touch, and relieves pressure to the joints, back and hips to leave you feeling like a new person by morning! 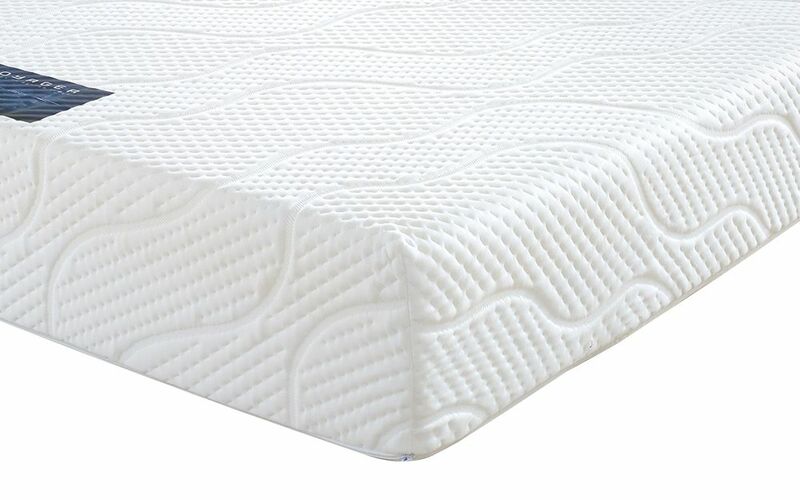 This memory foam layer tops a dense core of polyurethane foam, which provides a strong foundation and support system within the mattress. 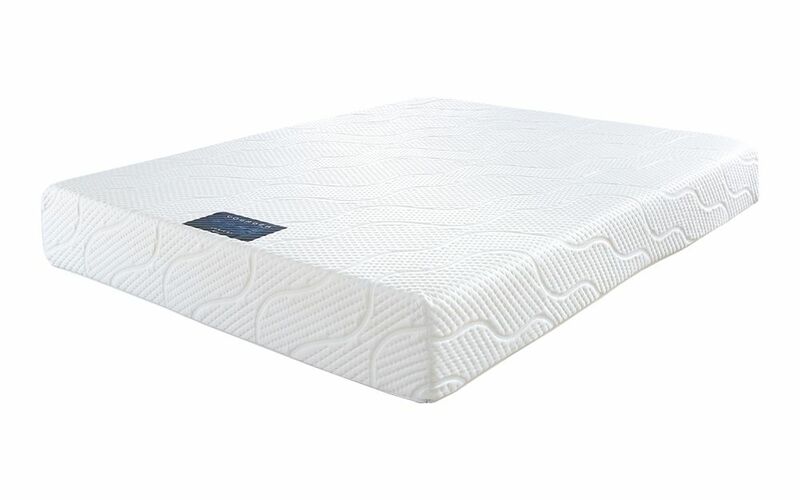 This provides the bodily support and resistance needed to provide balance to the comfort of the soft memory foam layer. 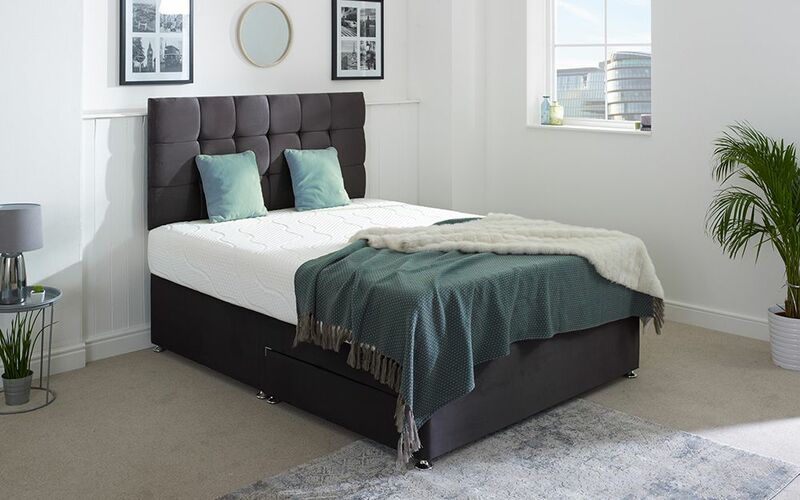 All the materials used are hypoallergenic, making this a great choice for allergy sufferers and a good alternative to wool or cotton mattress fillings. The knitted cover is beautifully soft and is also removable, so you can zip it off easily and dry-clean to enjoy a fresher night's sleep. The Voyager is very easy to care for and is single-sided, meaning there is no need to flip it. 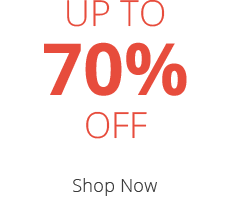 For best results and performance across its lifespan, simply rotate it once every three months. 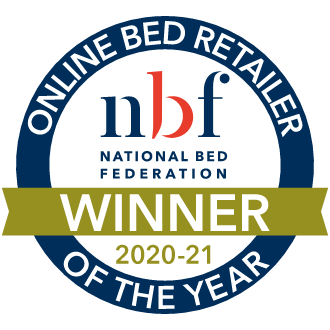 This mattress is covered by a 5 year warranty for your peace of mind. Enjoy other-wordly comfort as soon as tomorrow! I went for the Voyager as I was looking for a mattress with a lot of memory foam, I'm not the smallest bloke so wanted a deeper layer to take my weight. So far so good, I can sit on the side and the foam doesn't bottom out and is more than capable of taking my weight. It's comfortable is a little softer than expected, certainly supportive though and am pleased with my purchase. Feels more medium to me but that could be down to my size.